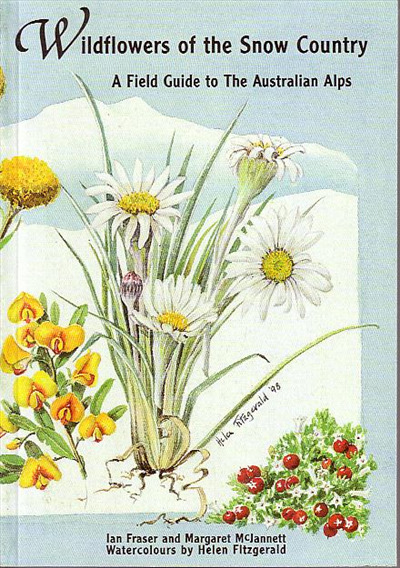 Wildflowers of the Snow Country is the first detailed and comprehensive field guide to the wildflowers of the mainland Australian Alps. It covers nearly every native species to be found in the Snow country - from the Alpine Ash forests up to the true Alpine zone. It covers the wildflowers of the Snow country of Namadgi, Kosciuszko, Victoria's Alpine and Mount Buffalo National Parks, relying on field characters such as flower colour, petal number and plant dimensions. Botanical illustrations are drawn by artist Helen Fitzgerald.